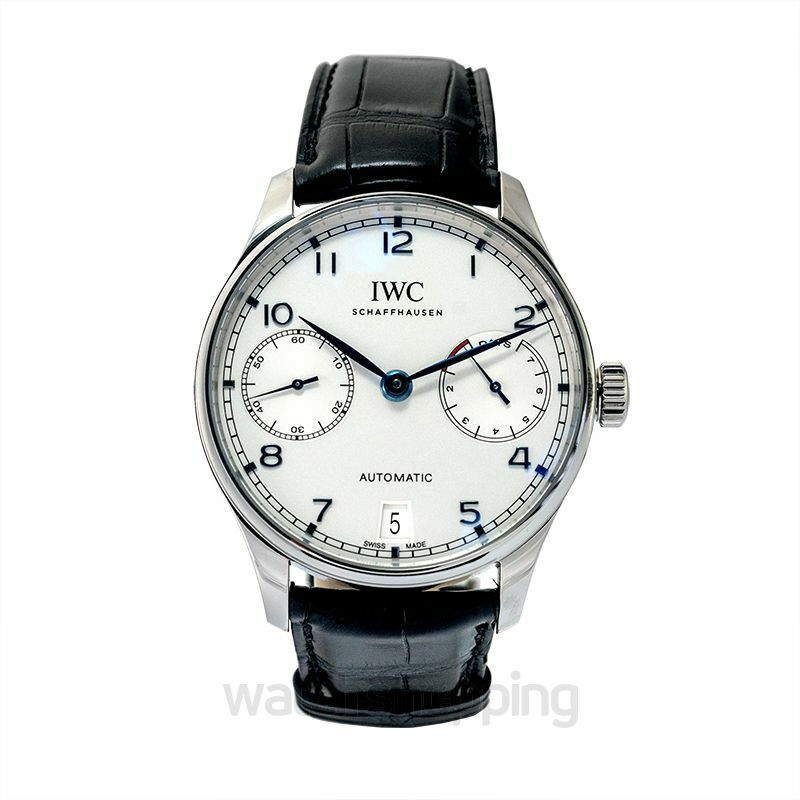 If you’re someone who has a collection of luxury watches, then this particular model by IWC will be a great addition to it. 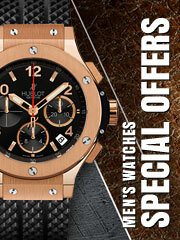 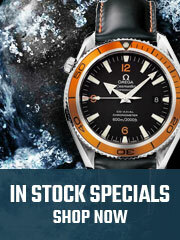 The very look of it combined with the elegant design and the 7-day power reserve, making it a must-buy. 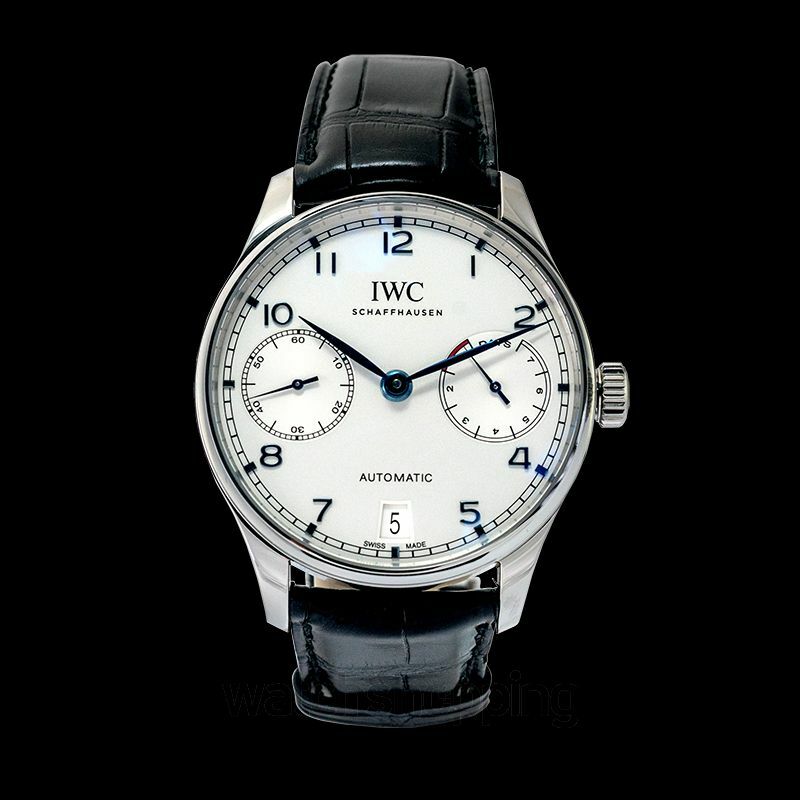 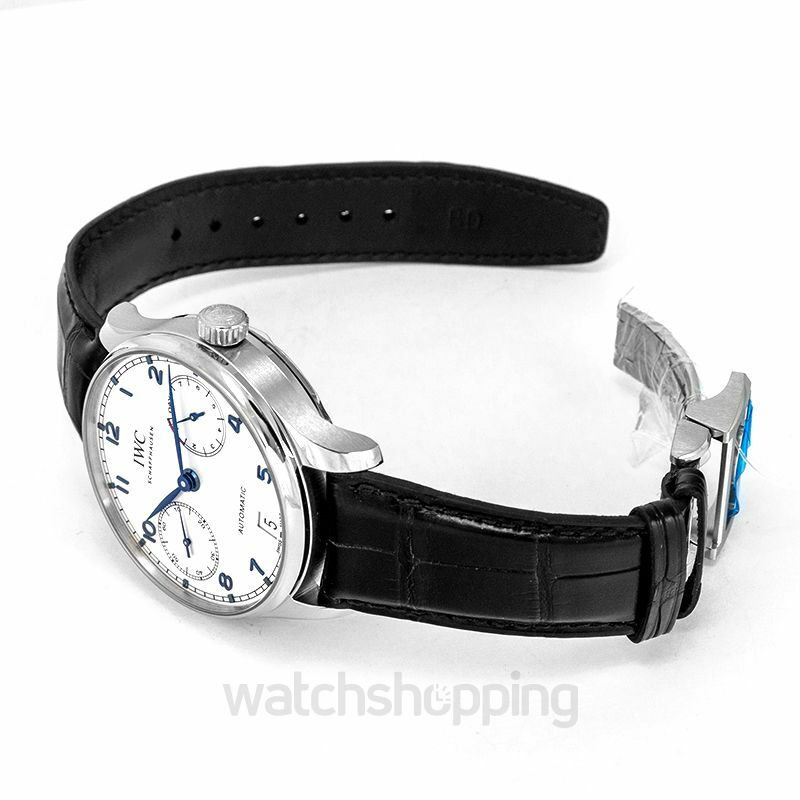 The dial is silver with minute markers around the outer rim with blue hands and two subdials indicating the 7-day power reserve and 60 seconds. 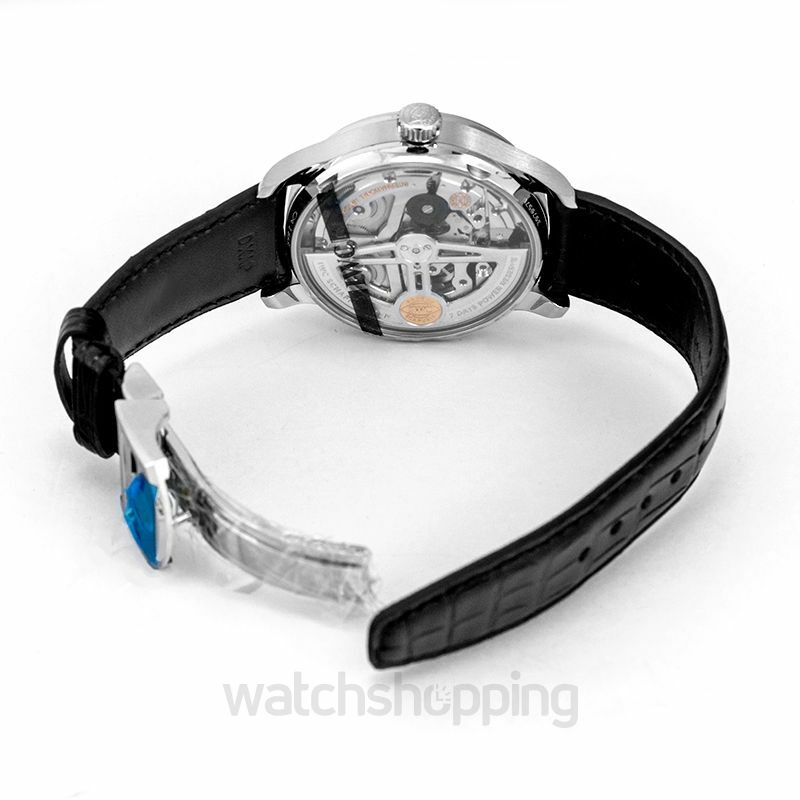 The case is made using stainless steel with a 42.3 mm diameter and a fixed stainless steel bezel.